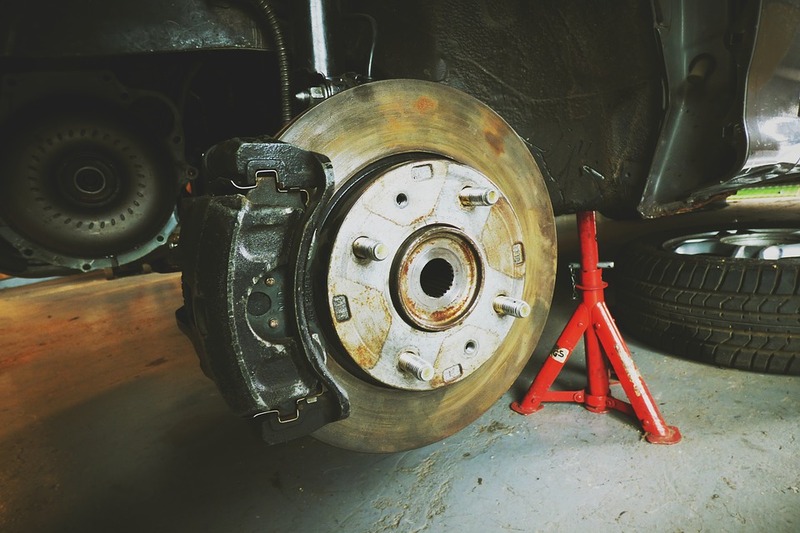 Like most parts of your car, your brakes will eventually need to have parts replaced to perform optimally. The tell-tale sign that your brakes need maintenance is when you apply them, and they make a high-pitched screeching sound. That generally means that your brake pads need to be replaced. Don’t brake from a high speed — Brakes use more energy when you stop at high speeds. Unless there’s an emergency, you should slow down gradually before coming to a full stop. Not doing so can significantly decrease the lifespan of your brakes. Also, avoid using your left foot to brake at any speed. If you brake with your left foot, you run the risk of also pressing the accelerator with your right foot, which can cause more damage to your brakes. Don’t step on the brake pedal continually — When driving down hills or mountains, many drivers have a habit of continually pressing the gas to slow down. Instead of doing this, you should shift your car into a lower gear to slow your descent. Doing this will take some strain off your brakes. However, you should only do this in dry weather. If the weather is icy or slick, maintain distance from other cars and apply steady pressure on the brake. Look far ahead — Be aware of your surroundings. If there’s a hazard or light ahead signaling you to stop, you should be able to see it ahead of time. Watch the road closely and avoid tailgating. If your eyes are always on the road and you have enough space between you and the car in front of you, you shouldn’t have to slam on your brakes to stop in time. Prevent rust on your brake discs — Brake discs are typically made of cast iron, which rusts easily. To prevent rust from starting or spreading, you can coat your brakes in high-temperature paint. However, avoid painting the face of the disc where it meets the brake pads. Clean your disc brakes — Keep grease and dust off your disc brakes by applying a brake cleaner. Most brake cleaners come in aerosol form. While your brakes won’t last forever, if you drive smartly and maintain them well, you can make better workhorses out of them.